December 2012 was the busiest month we’ve yet had. Between Christmas and New Year festivities, we had 4 weddings, a trip to Hawaii for 10 days, and a trip to Dominican Republic for 3. The timing didn’t leave much room for error, but even crazier was that I had to make the trip alone, no assistants, no second shooter, just me and my trusty camera. 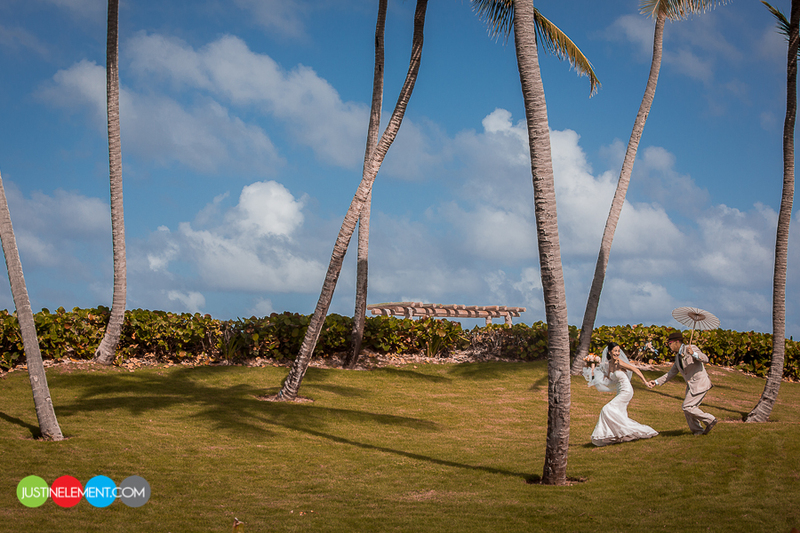 Punta Cana, Dominican Republic was our next stop in our list of Destination Weddings and if you’ve been around me this last month, you probably know how much I recommend this place. 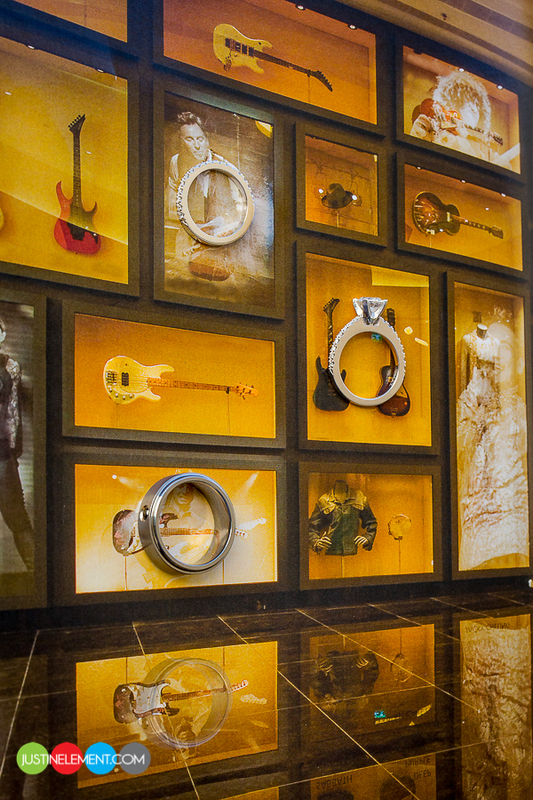 The Hard Rock Hotel all inclusive resort was one of the coolest places I’ve ever been. Fine dining, all inclusive meals and drinks, resort credit, spa credit, 300 count linens!! If you watch Aziz Ansari you’ll know what i’m talking about. Anywho it really was the whole shabang. I’ve been telling Gaby that we’ve got to go sometime since I “had” to enjoy it all alone. Nevertheless, the backdrop it gave us for Melissa and Ryan’s wedding was stunning. Upon arrival I had a little bit of time to enjoy the resort, shoot some craps and play some bets on my favorite teams, later that night Melissa and Ryan hosted their rehearsal dinner where I got to meet the crew. Everyone was from Toronto, Canada where I had met Melissa and her family years years ago. It was really great getting to know everyone and I’m glad everyone was so welcoming, it made shooting the wedding the next day that much easier. The next day we enjoyed the resort, took some shots poolside with the entourage, trashing everyone’s dresses and suits, and partied the rest of the night. 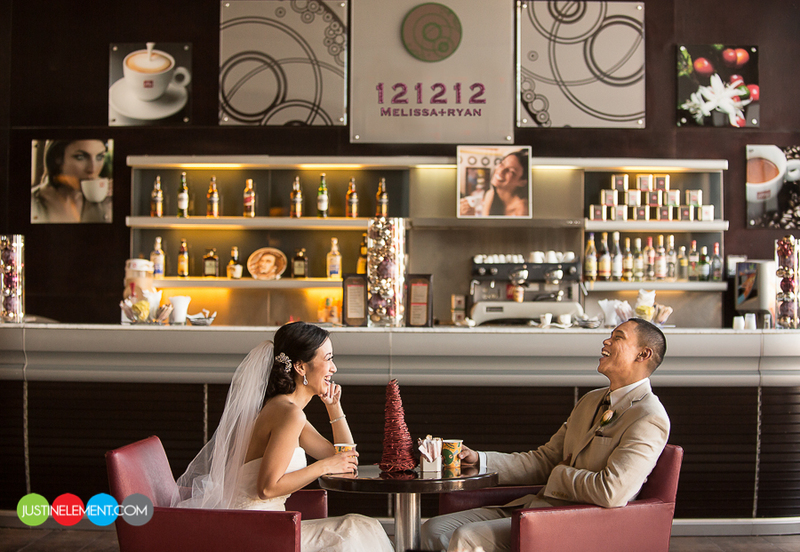 Melissa and Ryan were naturals and loosened up immediately. DR was just beautiful. And the experience, irreplaceable. Thank you again for flying me out and letting me capture your day Melissa and Ryan, I hope you enjoy your photos for years to come! If anyone wants to travel there, let me know and I’m right there with you! so beautiful! I love them all. amazing photo shots! very romantic..so beautiful! thank you Mel & Ryan. I finally got to sit down in front of a PC & look & reminisce about your wedding…. Mel u are really so beautiful! I couldn’t contain my smiles looking @ everything = D I can’t believe it went by so quickly though… What awesome pictures to capture the beautiful moments! Can t wait to see more of the AMAZING wedding pictures = D.